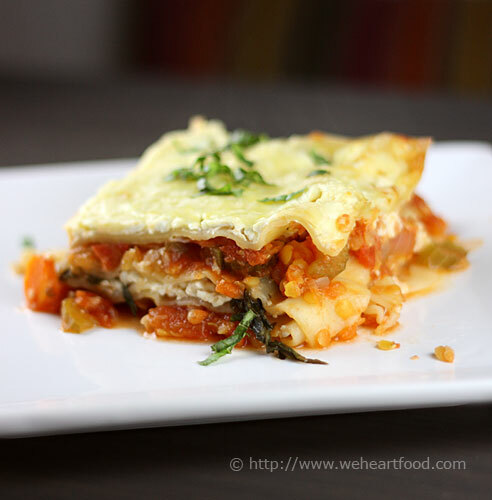 This recipe from Quick from Scratch Herbs & Spices Cookbook will definitely enter the rotation as an easy to make, fast weeknight dinner. 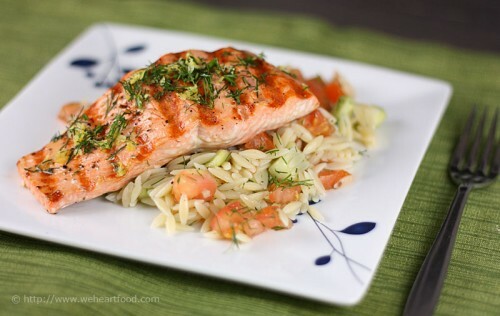 Dill highlights both the salmon and the orzo salad here; this was a great combo! What’s the dill-i-o? What’s wrong with puns? Nothing; I’d just rather talk about this awesome salmon. Fresh off the grill and covered with lemon zest and dill… so good! It is pretty yummy. I got a good dill on the salmon, too… it was on sale. I can do this un-dill the cows come home. In a strainer set over a medium bowl, toss the cucumber, tomatoes, and 1/2 teaspoon of the salt and let drain for 15 minutes. Meanwhile, in a large pot of boiling, salted water, cook the orzo until just done, about 12 minutes. Drain, rinse with cold water and drain thoroughly. Toss the orzo with the 1/3 cup oil, the lemon juice, the 1/3 cup dill, 1/4 teaspoon of the salt, and 1/8 teaspoon pepper. Light the grill. Coat the salmon with the 1 tablespoon oil, the remaining 1/4 teaspoon salt, and 1/4 teaspoon pepper. Grill the salmon, skin-side up, for 4 minutes. Turn and sprinkle with the 1 tablespoon dill and the lemon zest. Cook the fish until golden brown and just barely done (the fish should still be translucent in the center), about 3 minutes longer. Serve the fish on the salad.